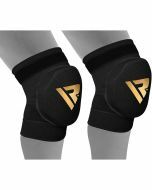 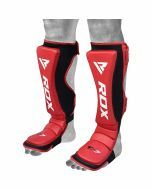 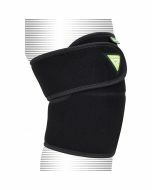 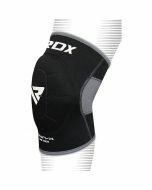 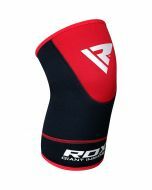 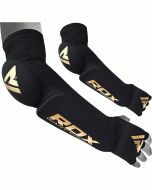 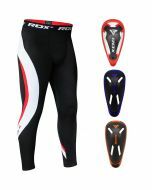 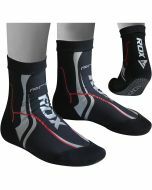 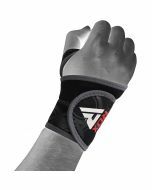 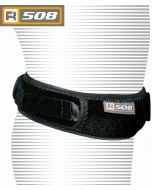 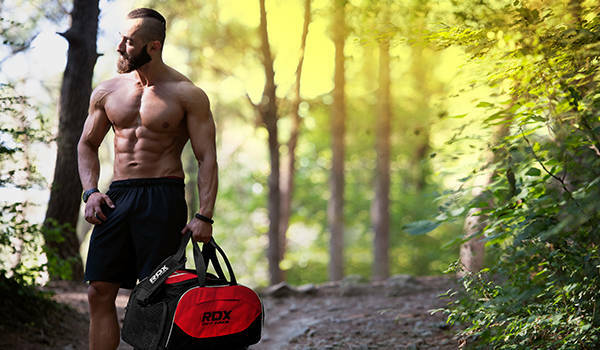 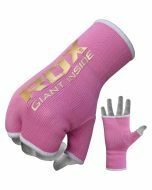 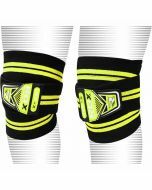 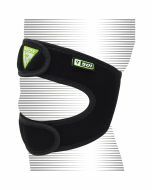 Unique RDX Skin-X™ lab tech knee pad to improve knee protection. 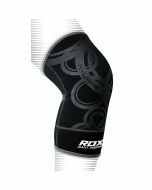 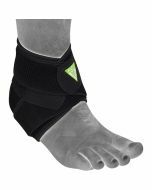 The protector comes with exclusive high-potency DMI foam™ for improved shock-resistance while the Intellimem™ technology help the padding retain knee position for breathability. 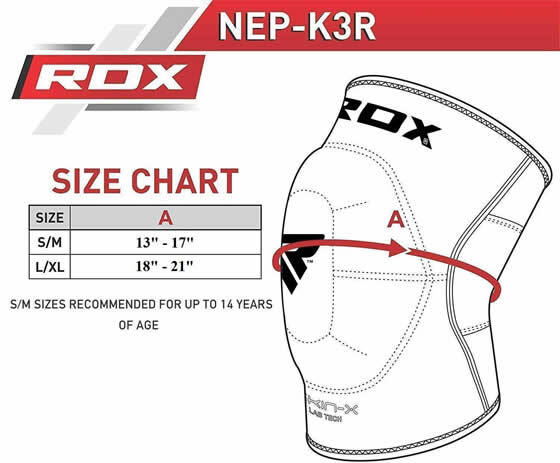 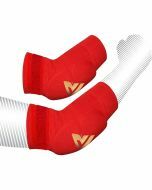 The protector comes with special NEO-II™ material for enhanced breathability and carried Rear flex-inset with MMT™ technology for sweat-wicking ability.